Joe was away at a wedding with his dad for much of last week so the photos for weeks 13 and 14 are taken only a day apart on our camping trip as it straddled the end of last week and the start of this one. 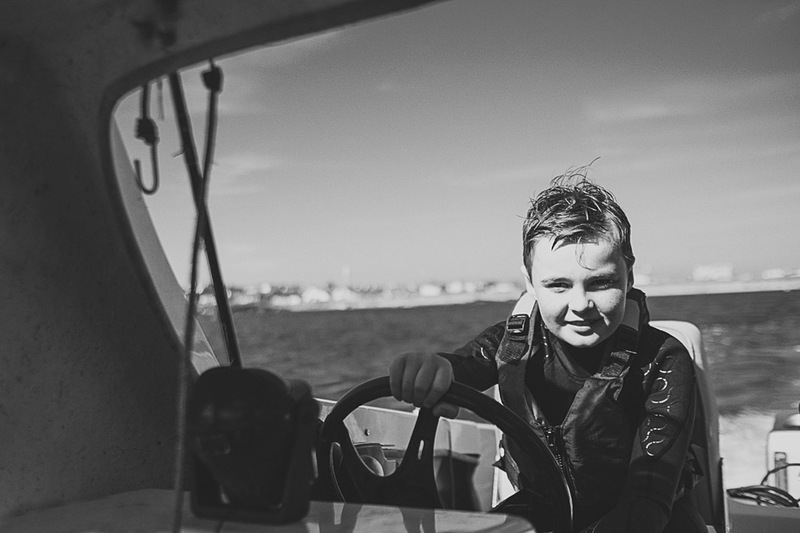 What an amazing start to the week for lucky Joe, who, after messing round on surfboards in the sea for 5 hours straight, then got to steer a boat for the first time! Adam’s dad had just fitted a new engine in his lovely old Shetland Cadet (which has been in the family for over 30 years!) so we hopped on it and sailed out to sea, steered by Captain Joe! Taken on one of our favourite beaches, in Rhoscolyn, where we got married. The sand here is like white powder and we spent a blissful day here, floating on surfboards, building sandcastles, splashing in the sea and crabbing. Huey kept charging straight into the sea fully clothed, absolutely loving it and screaming with laughter. 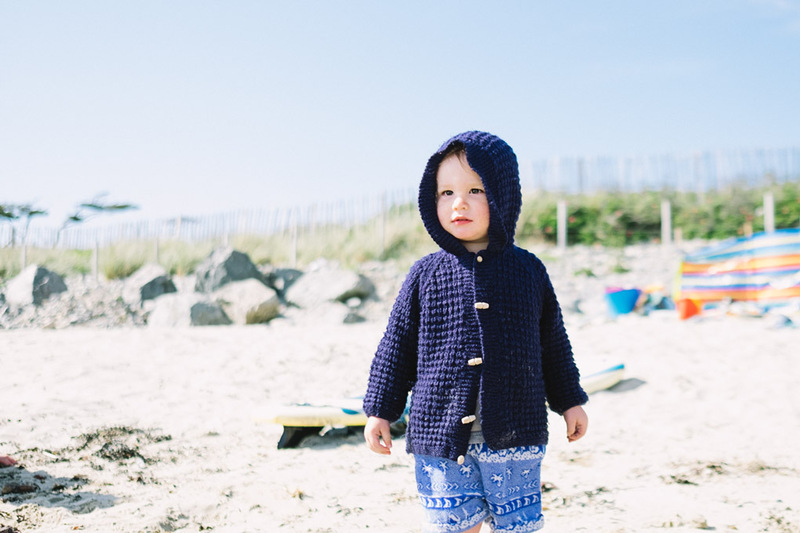 He’s always seemed a little wary of the sea before, but that very much seems to be a thing of the past, much to the delight of his surf-loving dad.